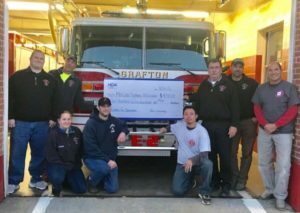 Region – The Westborough Professional Fire Fighters Local 3070 conducted its annual “boot drive” Oct. 15, at the rotary in the downtown area. 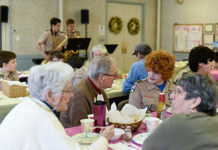 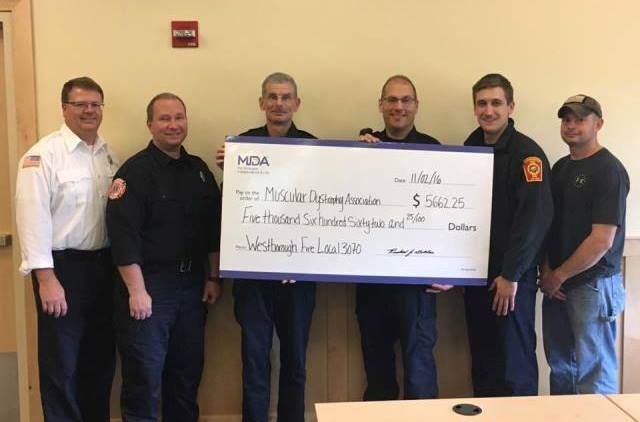 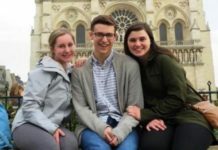 Over $5,000 was collected to benefit the Muscular Dystrophy Association of Massachusetts. 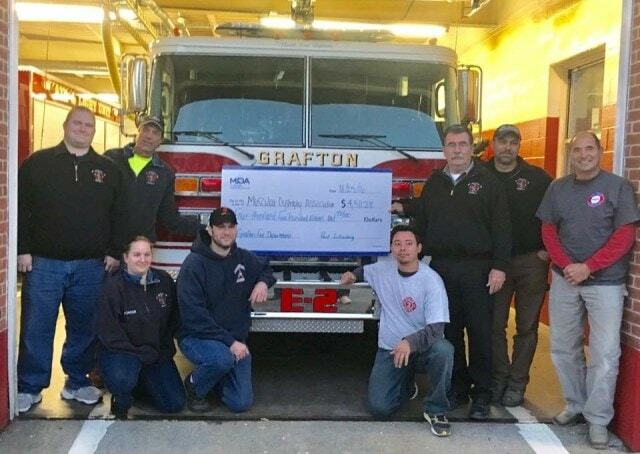 The Grafton Fire Department held a “Fill the Boot” event as well, collecting over $4,500 on Oct. 22.